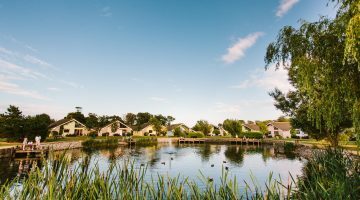 Ribby Hall Blog > Lifestyle > Ribby Hall Village recognised as BEST of the BEST! 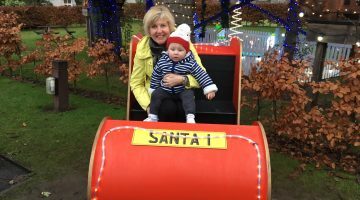 Ribby Hall Village recognised as BEST of the BEST! 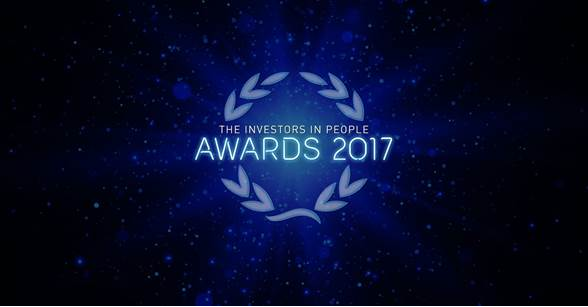 We are proud to announce that Ribby Hall Village has been identified as one of the best Investors in People accredited organisations, and therefore we have been shortlisted as a Gold Employer of the year FINALIST in the People Awards 2017. The Investors in People Awards recognise people and teams that make the difference every day, highlighting excellence from across the Investors in People global community. As a GOLD employer we are already a top performer, and now we have been ranked in the top 10 performing GOLD accredited organisations…taking us all the way to the Award finals! The winner of each award will be crowned at the Investors in People Awards ceremony on the 23 November 2017.